Businesses that highlight their customer friendly profile are more likely to be popular among their target audience than those that advertise only for profit. Show how much you care for your recipients by including highly useful gifts like custom hand sanitizers and get consistent brand impressions without any marketing overtones. Everyone find sanitizers the trusted choice to remain healthy and germ free on the move, while at work or at crowded places and events. So, can there be a better way to reach out to a massive crowd than custom hand sanitizers that will literally get your brand right into the hands of your audience. If you need to reach out to an audience that follows an active life style and outdoor leisure purists, there can’t be a better handout than these 2 Oz Hand Sanitizer Gels with Carabiner. The carabiner feature will enable your recipients to carry the sanitizers wherever they go, which means your brand will reach a wider audience all the while ensuring germ protection at all times. 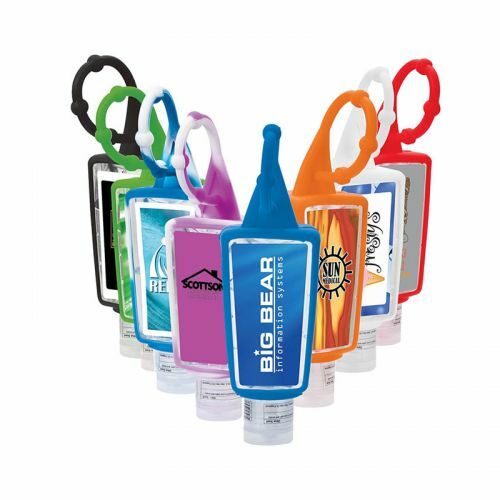 1 Oz Hand Sanitizer in Carabiner Bottles is another fabulous choice to consider. Offered in a clear frosted PE plastic bottle with aluminum Carabiner, it will ensure a healthy living for your recipients and a robust brand promotion for you. Win- win situation. 1 Oz Amore Hand Sanitizers is another choice to consider. These FDA compliance products that contain 62% Alcohol will stand out easily for its beaded silicone strap for easy attaching and colorful silicone bottle holder. Your brand on these attractive sanitizer packs will get the undivided attention of everyone around. Quirky shapes attract easy attention and make the best way to get the audience interested in your message. Check out these hand shaped clear bottle 2.5 Oz Howdy-Tizer Hand Sanitizers with color snap top. It will make a great handout for all types of promotions like health tradeshows, medical camps, health care brands and more. 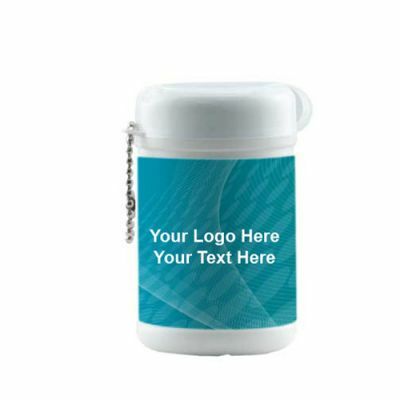 Your brand and message will on these unusually shaped sanitizer bottles will get a lot of attention. An easy and clean way to be germ free, sanitizer wipes are especially well suited for kids and people on the move. These sanitizer wipes in canister with pop open lid ensures easy dispensing. These sleek promo items will make a great conversation topic in the social circles of your recipients. 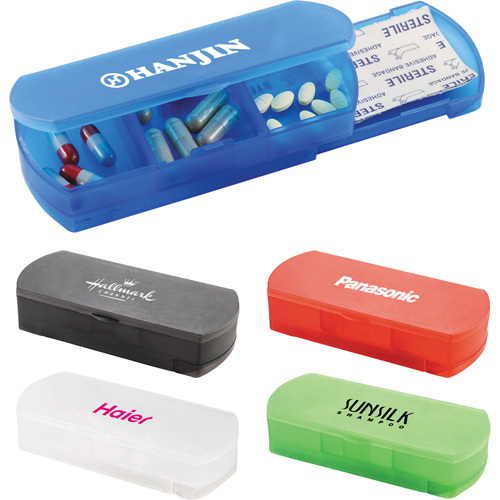 Which of these models are you making your promotional products? Share your thoughts with us at our facebook page to join an interesting conversation.